And on the eve of the Council…. Romania celebrates its “largest post-Communist Christian celebration ever”. And it’s Protestant. 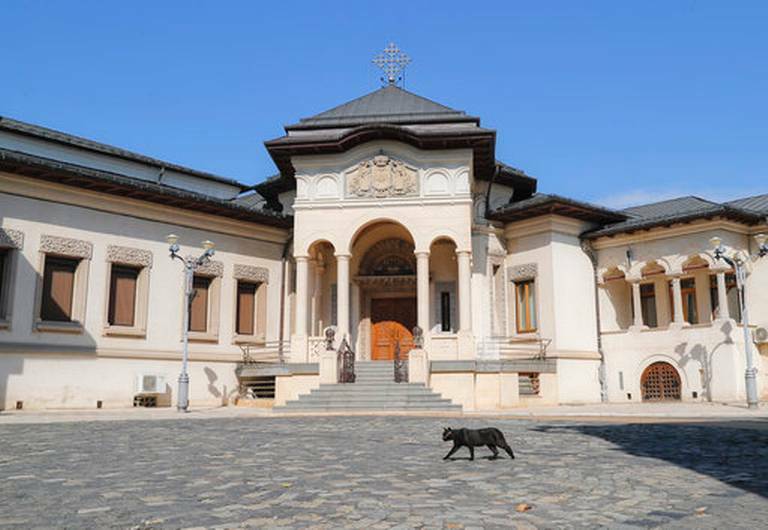 We assume that Metropolitan Nicolae Corneanu, the head of the Romanian Commission for Inter-Religious Communications at the Synod, was not in attendance. (The Christian Post) The eastern European country of Romania welcomed this past weekend its largest Christian event since the fall of its communist government. Nearly 77,000 people from Romania, Hungary, and Serbia gathered in the eastern city of Timisoara, Romania, to hear American evangelist Franklin Graham preach about salvation through Jesus Christ. Graham had recalled his previous trip to then-communist Romania in 1985 with his father, renowned evangelist Billy Graham. His father at the time was only allowed to preach in designated churches. Communism fell in Romania in 1989. During the three-day event, July 4-6, Graham shared with the crowd “the good news that Jesus loves us so much that He died on a cross for our sins and was then raised to life three days later,” according to BGEA. 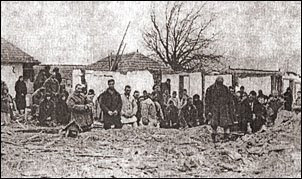 The message was interpreted into Romanian, Hungarian and Serbian. By the end of the weekend, 3,922 people responded to the invitation to commit their lives to Jesus Christ. In addition to receiving the Gospel message, Romanian children received shoeboxes filled with gifts through the Christian relief and evangelism organization that Graham also heads – Samaritan’s Purse. The distribution of hundreds of thousands of shoeboxes was part of its Operation Christmas Child project. The evangelical organization has worked for years in Romania providing aid to the physical needs of the people there, including support for HIV/AIDS work, food distribution, and providing wheelchairs. Also during his stay in Romania, Graham was invited to meet with the Romanian president, prime minister, the region’s governor, minister of culture and religion, and the mayor of Timisoara. Each of them thanked Graham for holding the event and highlighted the positive impact such an event has on the hearts of the people. Besides the Gospel message, the Festival of Hope also featured local and international music artists and a special event for children. 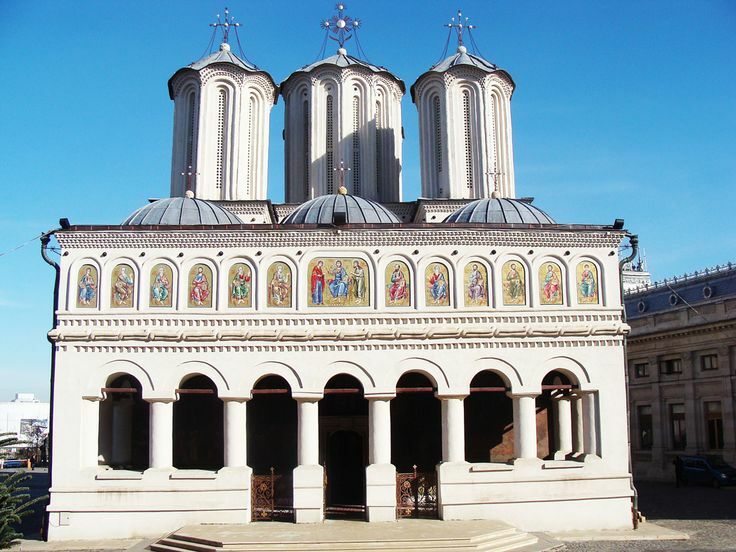 In Romania, 86.8 percent of the population is Eastern Orthodox, 7.5 percent is Protestant and 4.7 percent is Roman Catholic, according to the CIA World Factbook. Previous Graham fests this year were held in Villahermosa, Mexico, which drew some 112,000; Belfast, Ireland, with 32,783 people; and Knoxville, Tenn., which gathered nearly 46,0000 people.